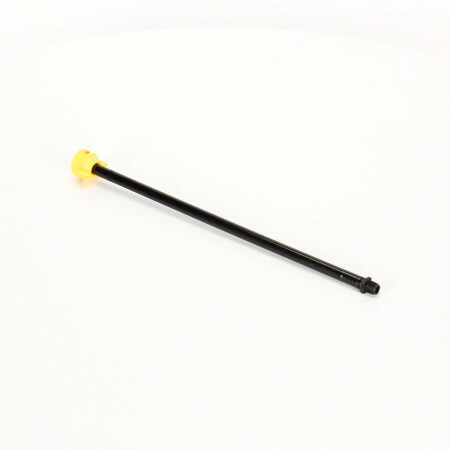 The TeeJet Hose Drops are designed to be connected to standard nozzle bodies, Quick TeeJet nozzle bodies, and swivels. The hose drops are available in 15 or 24 inches. THESE GUYS REALLY KNOW THEIR BUSINESS,THANKS!!! Good product, absolutely no issues. A little flimsy which can kind of get annoying, but better than them snapping off.